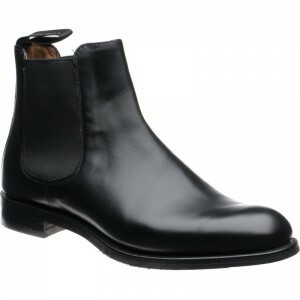 Only made possible through the invention of vulcanised rubber, these elastic-sided boots have been a source of comfortable, dependable footwear since Victorian times. 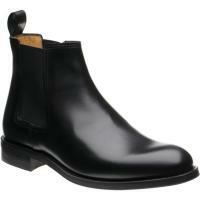 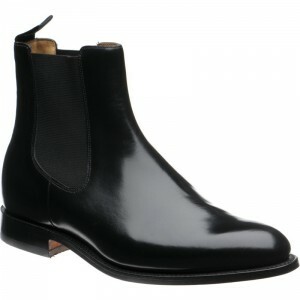 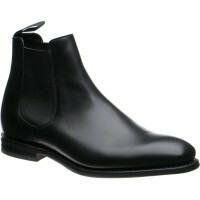 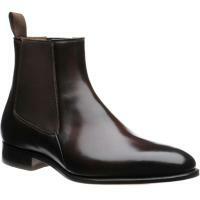 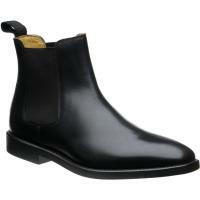 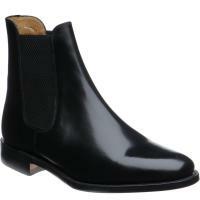 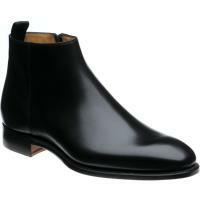 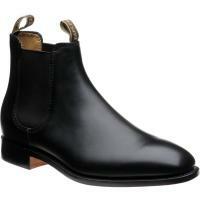 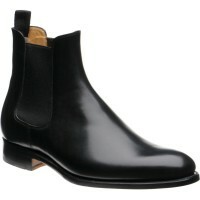 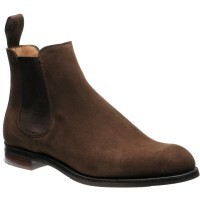 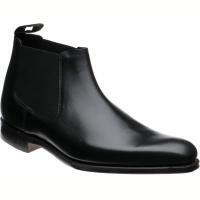 Possibly one of the most adaptable styles in any footwear wardrobe, black Chelsea boots are a classic that never dates. 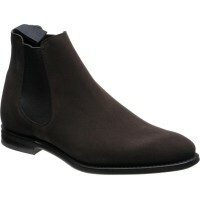 Smart enough for occasions when it matters, Chelsea boots are also the perfect accompaniment to more casual outfits. 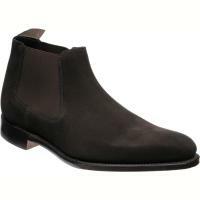 From the perfect grey suit through to jeans and a leather jacket, Chelsea boots can fit in anywhere. 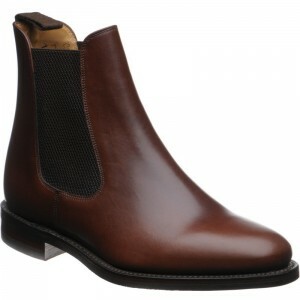 If you're looking for a versatile pair of boots with a timeless design, Chelsea boots are the perfect solution. 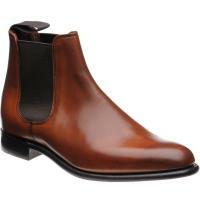 And here at Herring Shoes our range has been carefully selected to offer superb quality from some of the best manufacturers around. 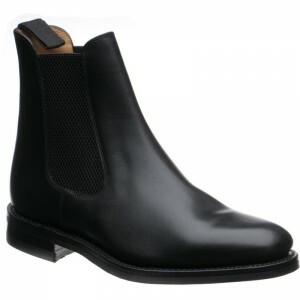 In addition the iconic elastic panels on either side of the boot - essential in order for the item to qualify as a Chelsea boot - we also stock models with a range of other style features: whether you want a double tab for easier pulling on and off, or a differently shaped toe to add an individual touch, we have black Chelsea boots which are exactly what you're looking for. 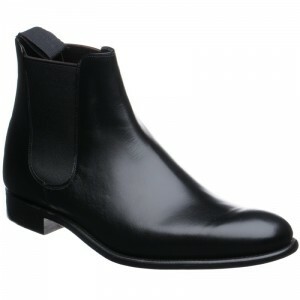 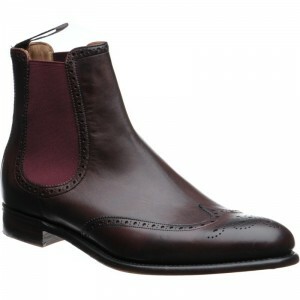 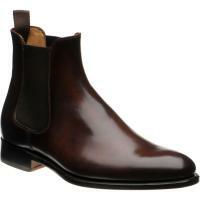 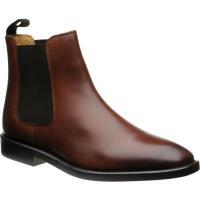 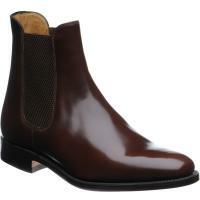 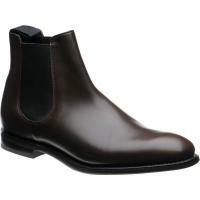 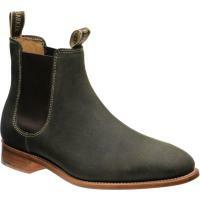 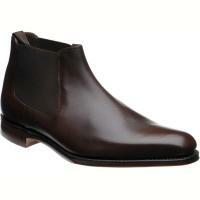 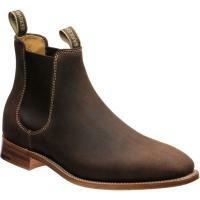 Click for more information about Chelsea boots.